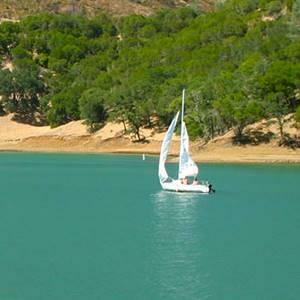 The bountiful vineyards and wineries make Napa a relaxing and enjoyable vacation destination. 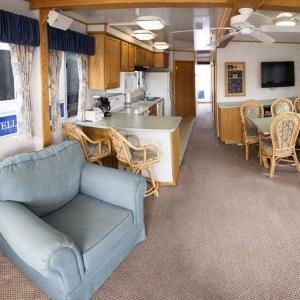 Experience the local culture, fine dining, and stay a little closer to nature by setting up in a campground or RV park. 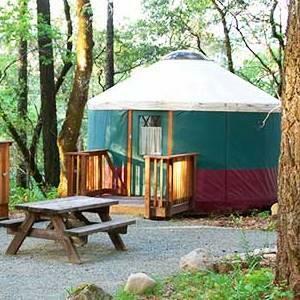 Hiking, biking, shopping, and wine tasting are among the many options to customize the perfect Napa Valley getaway. 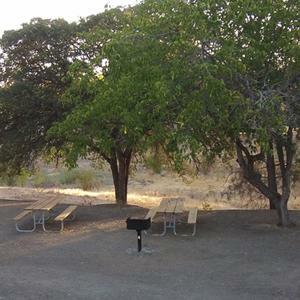 Set up camp in this conveniently-located RV park. 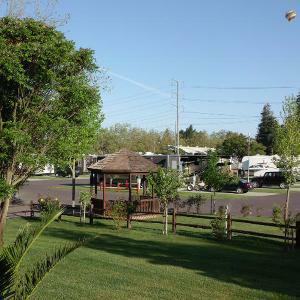 From here, you can take advantage of brief walk into downtown Napa and several amenities for you and your rig. 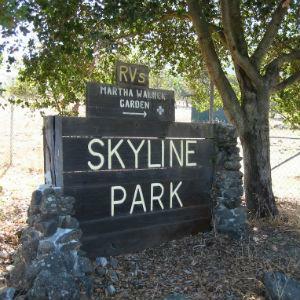 Enjoy All The Activities We Have To Offer To The Public From The Martha Walker Native Plants Garden, Disc Golf Course, Camping And Picnicking, And Our Many Fabulous Trails For Hiking, Biking And Horseback Riding. 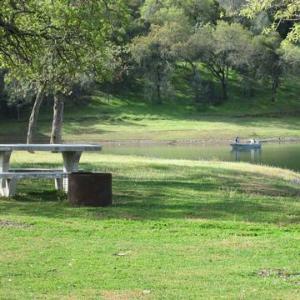 Steele Canyon Campground is located on the southwest side of Lake Berryessa. 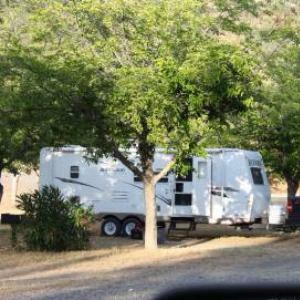 This campground is NOT located at Pleasure Cove Marina. 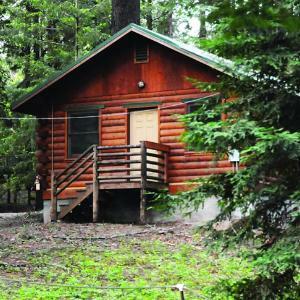 This campground, previously named Lupine Shores, features RV and tent camping with easy lake access and is pet friendly.